We want to express a big thank you to these organizations and individuals who have supported the Catholic Worker House meal program! 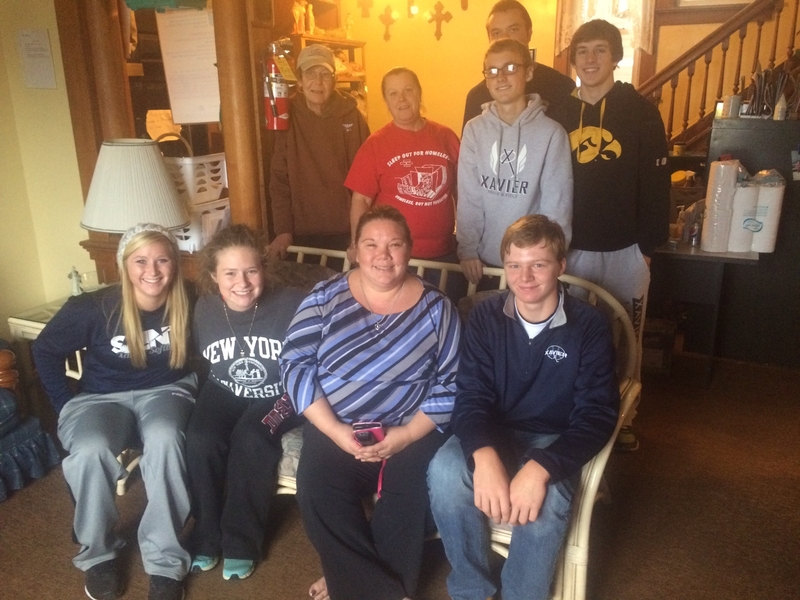 There are many other individuals and groups who have also donated money and supplies, volunteered time, and brought meals to the Catholic Worker House. We appreciate the support of our entire community. In 2017 we were very blessed with the support of the Theisen’s Foundation Matching Funds as well as a grant from the Hall-Perrine Foundation! These funds were spent specifically in the remodel of our new addition, CWHx, which is located at 1031 5th Ave SE. This is directly next door to our current house. This house will be used as an extended stay shelter for single mothers to stay for up to 6 months. We are in the works of completing renovations with a anticipated completion date of late Fall 2018.